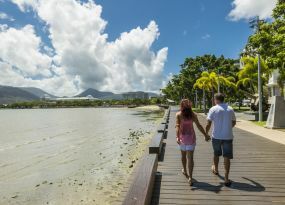 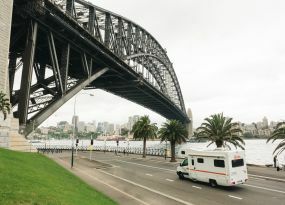 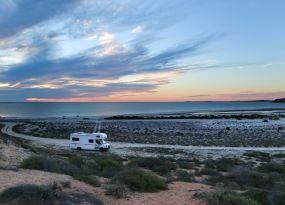 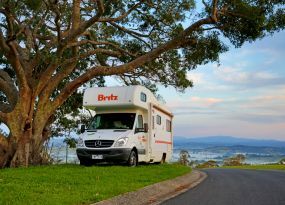 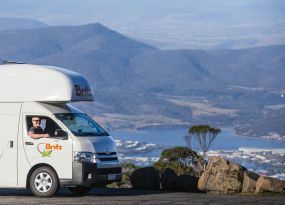 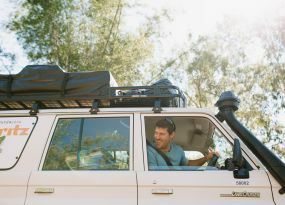 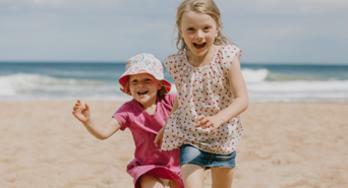 ​​​​​​​​​With 10 locations around Australia you can start your Britz adventure from almost anywhere. 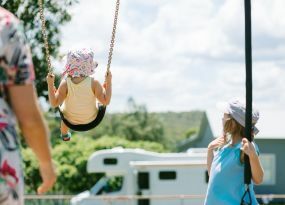 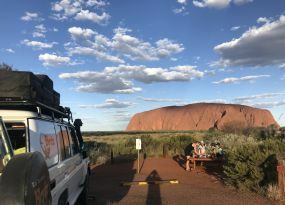 Our branches in Adelaide, Alice Springs, Brisbane, Broome, Cairns, Darwin, Hobart, Melbourne, Perth and Sydney are equipped with great facilities such as lounge waiting areas, refreshments and even showers; making our branches a great starting or finishing point for your trip. 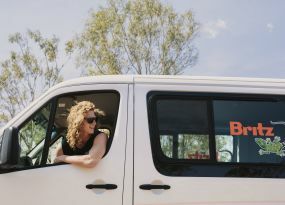 Our motivated and friendly staff will take you through your campervan, inside and out to ensure you have all the knowledge you need before setting off on your adventure. 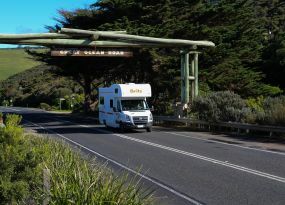 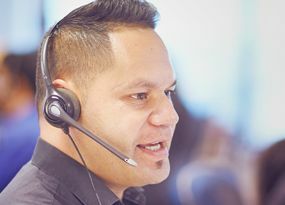 Don’t forget we have "Customer Care" partners in all BIG4 Holiday Parks who can answer any little questions you have about the vehicle whilst you are there.